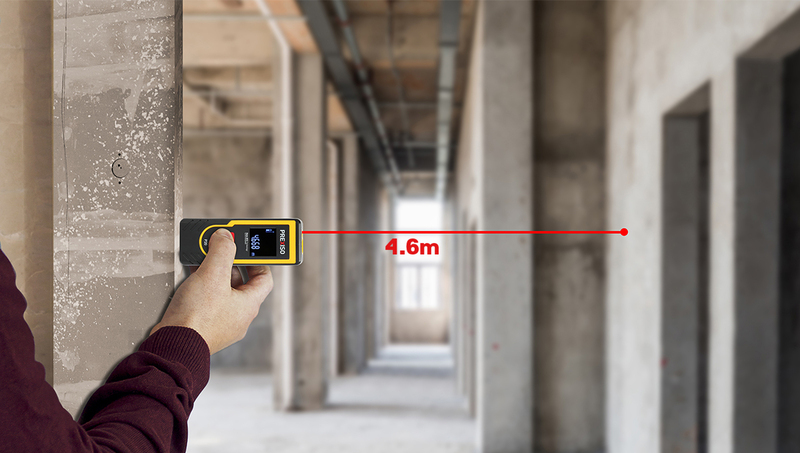 The PREXISO P20 laser measure is the simplest way of measuring. Thanks to its laser precision technology and continuous measurement mode, it takes instant and reliable measurements up to 20M/65 Ft. 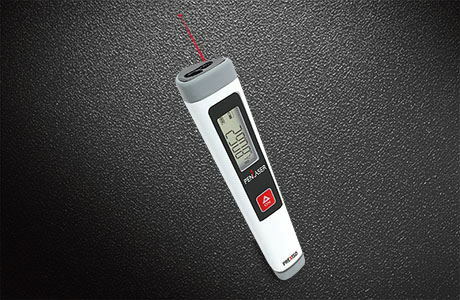 The laser measure is simple to operate, so users need only press one button to get accurate measurements to within 3mm/1/8 In., and press again to hold the measurement. Distance range– measures up to 65ft/ 20m. Precise laser measure technology– accurate to ±1/8” (±3mm).